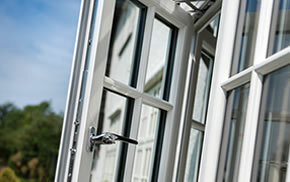 Triple glazing is one of the most effective forms of energy efficient glazing available. With over 26% of heat in a domestic home lost through it’s windows, finding ways of retaining this heat for longer is more important that ever. Here at Inspire, we offer triple glazing so that your window or door can achieve exceptional levels of thermal retention and acoustic insulation. 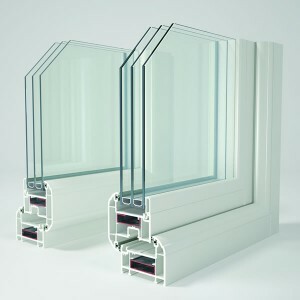 Triple glazing, as the name suggests, uses the insulating space between three panes of glazing to provide enhanced levels of thermal retention, compared to double glazing. This gap is sometimes filled with an inert gas such as Xenon or Argon to further enhance heat and sound insulation. Our triple glazed units used the recommended unit size of 44mm with 16mm gaps between each pane, as well as a toughened central pane for enhanced performance. Thanks to its innovative design, triple glazing provides exceptional thermal and acoustic insulation compared to other types of glazing. This means that it can help to keep a home warmer for longer, and potentially, help you to reduce the cost of your heating bills. The toughened central pane of our triple glazing also makes it great for increasing the security of a property. What properties can accommodate triple glazing? Practically every type of property can accommodate triple glazing. Whether you live in a flat on the second floor of a tower block or an eighteenth century, heritage cottage triple glazing can be easily installed into your home, helping to improve its heat retention. Triple glazing is definitely not a gimmick. 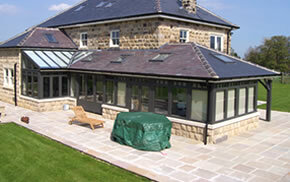 It’s one of the most advanced forms of energy efficient glazing currently available on the market. Thanks to its toughened central pane it’s also much more secure. Triple glazing is widely used in Scandinavian countries such as Norway and Sweden due to the superb levels of thermal retention that it offers. In fact, triple glazing is generally used more frequently than double glazing in these countries. A common misconception, the solar gain (increase in temperature from sunlight) of triple glazing is actually less than double glazing, making it much less susceptible to overheating. Instead of overheating, triple glazing balances heat retention to keep your home at a comfortable temperature for longer. Triple glazing is one of the best investments you can make in a property, helping to reduce energy consumption, and thus the cost of energy bills, in the long term. In some cases, triple glazing can even help to improve the value of your home. All of these makes any initial cost presented by triple glazing worth it in the long term. 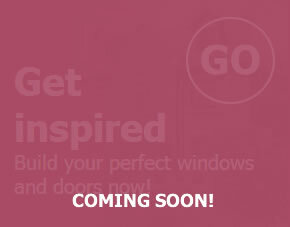 If you’re looking for high quality triple glazing, look no further than the Inspire range. 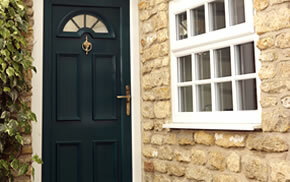 To find out more about our windows, doors and conservatories, get in touch with us on 01977 649 641 or send us an email. We look forward to hearing from you.